Only ten days remain until the RLCS Season Three World Championship, our biggest season finale ever! We are bringing a bunch of surprises (and special guests) to the World Championship next month, some of which we can’t talk about until the stage is set, but we have one epic bonus for everyone coming to the show in Los Angeles June 2-4. Each ticket holder will receive an EXCLUSIVE in-game item, to be delivered before our next major update goes live this Summer! 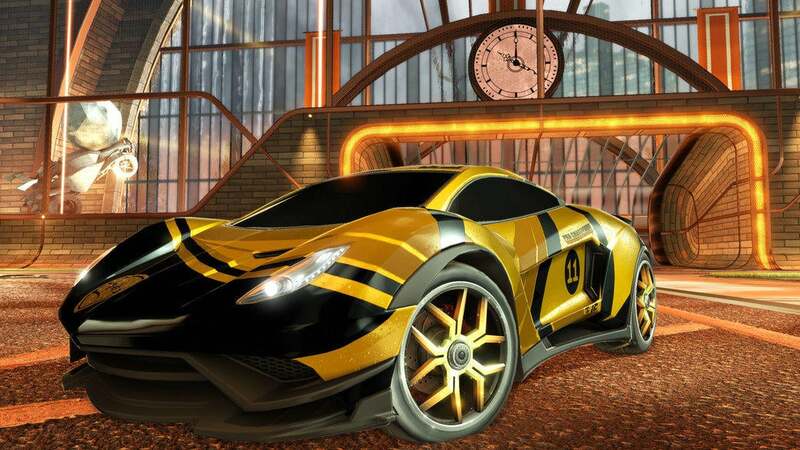 One set of the ten-spoke “Decennium Pro” Wheels will be given to each World Championship ticket holder. Once we are close to our next update, each ticket holder will receive an email with a code that can be redeemed inside of Rocket League, the same way you redeem in-game codes included with select Rocket League Pull-Back Racers. What if you bought tickets as a group with friends or family? We have you covered, and we will email the ticket buyer with enough codes to cover each ticket purchased. Check out a bonus image of the Wheels below! 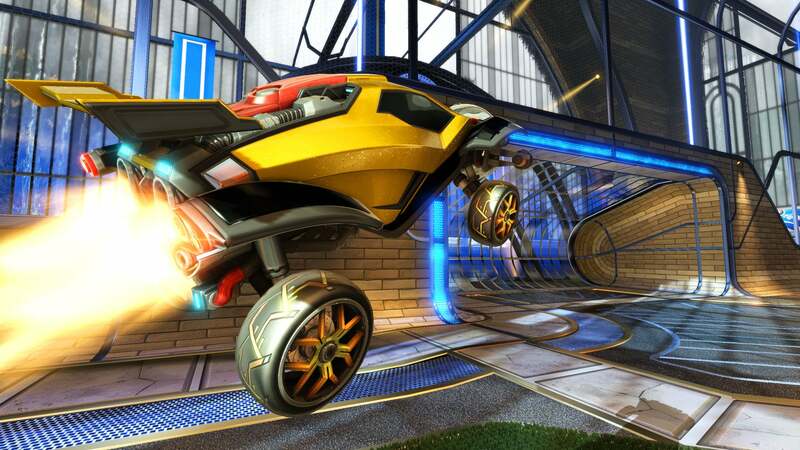 Interested in the wheels and everything else the RLCS Season Three World Championship has to offer? Tickets are still available, and we’ll see you in Los Angeles!